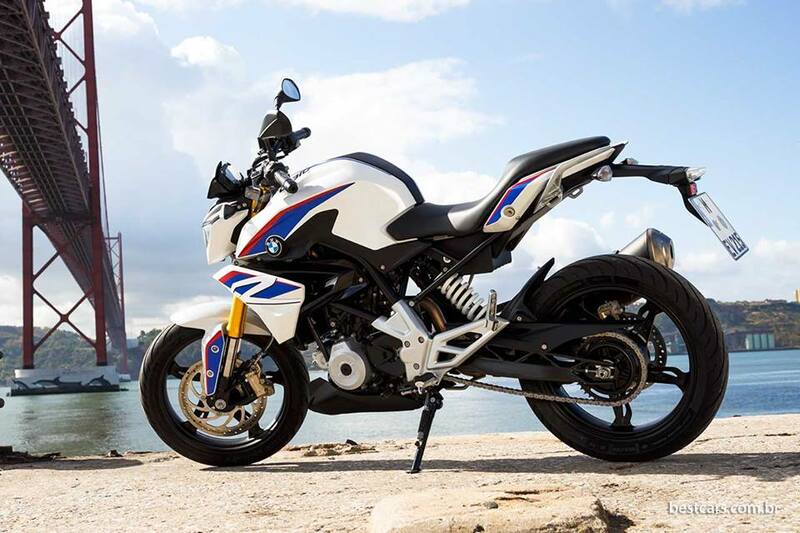 BMW G310 motorcycle will be the first product from the TVS-BMW joint venture. Recently the TVS-BMW GTR was spotted testing in Indian roads. First showcased at Auto Expo 2016 – the all new BMW G310R will be launched in the month of October this year (2016). Priced aggressively at INR 2.2 Lakhs (ex-showroom) this bike has potential to create the market of its own and also displace any other motorcycles in this segment. All thanks to BMW branding, motorists are waiting curiously for this bike’s launch. The BMW G310 will be exclusively built at Hosur plant in India in alliance with TVS. 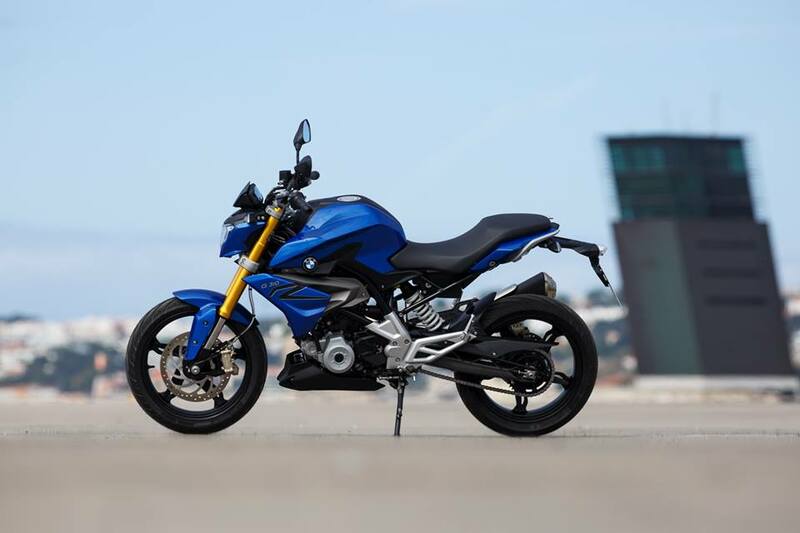 The upcoming BMW G310R is powered by 313cc, 4-stroke, single-cylinder, water-cooled engine whose fuel economy is expected between 25 and 28 kmpl. Sources have revealed the maximum speed of BMW G310R is whooping 170Kmph. The all new engine of TVS-BMW G310R is mated to a six-speed gearbox. The bike produces a maximum power output of 34 PS at 9,500 rpm and 28 Nm of peak torque. The bike weighs of 159 kilograms and will be exclusively sold at BMW Motorrad dealerships in Mumbai, Delhi, Bangalore, Chennai and Ahmedabad. 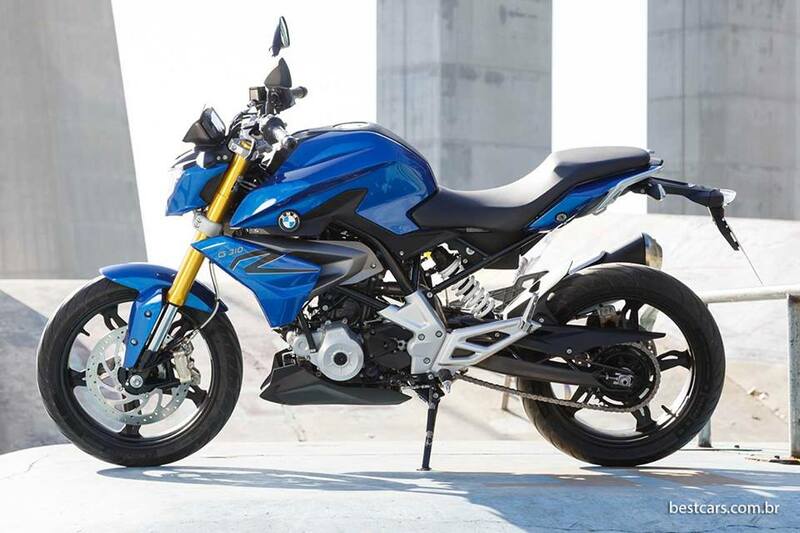 What distinguishes BMW G310R from the other bikes is the sporty 41 mm upside-down forks up in the front and monoshock suspension at the rear. When it comes to braking, the bike gets 300mm front disc with radial mounted four-piston caliper and a 240 mm rear disc with 2-piston caliper. During the Delhi Auto Expo 2016, TVS had showcased the fully faired Akula 310 concept which is too based on same platform. 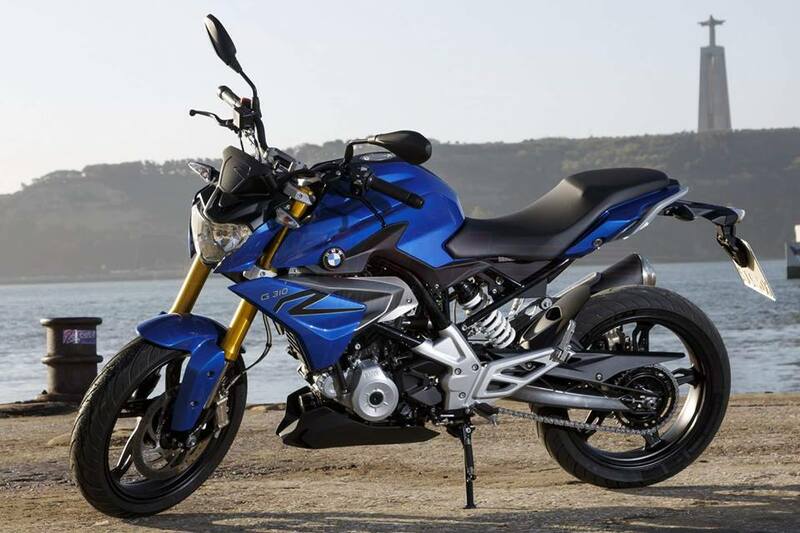 The upcoming BMW G310R is a powerful machine and will take on the likings of KTM Duke 390, Kawasaki Z300 and others. What is your opinion on new BMW 310R? Let us know by commenting below.